Join Us Tonight Josh Grider- March 28th! Josh Griders current single at radio, “Lonestar Highway” recently charted #1 on the Texas regional radio report and #2 on the Texas Music Chart. 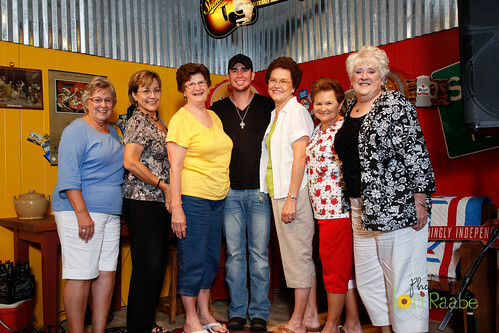 We are excited to host him at The Shiner Sessions. Josh is an artist we’ve been wanting for a while and tonight we anxiously await his arrival! 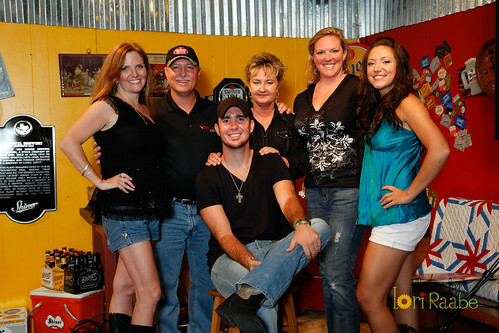 Show starts at 8pm at Shiner Restaurant and Bar, 103 East 7th Street, Shiner, TX (in downtown Shiner). Comments Off on Join Us Tonight Josh Grider- March 28th! 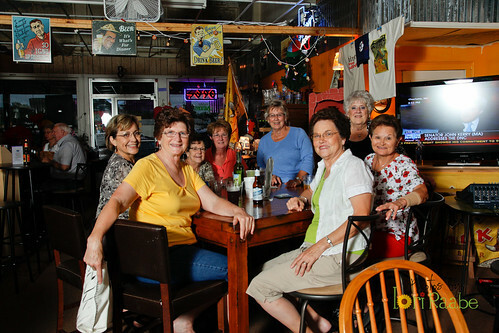 The Shiner Sessions Kicks Off 2013 with The Trishas! Comments Off on The Shiner Sessions Kicks Off 2013 with The Trishas! 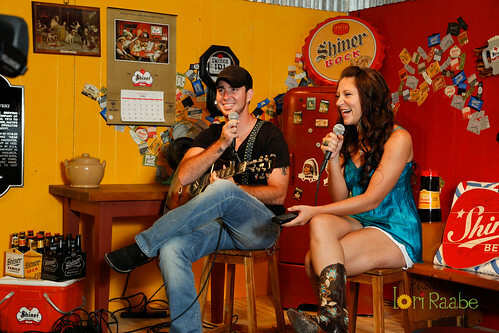 BRI BAGWELL joins The Shiner Sessions Thursday, November 1st!! 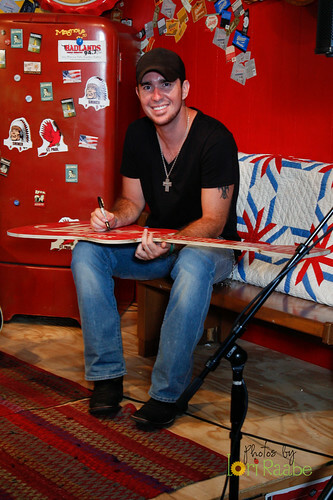 We welcome one of the most talented artists and songwriters calling Texas home!! 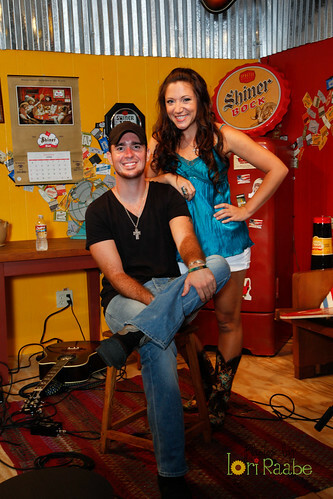 Comments Off on BRI BAGWELL joins The Shiner Sessions Thursday, November 1st!! Meet, Eat, Greet with JASON EADY this Thursday, October 11th!! Join us for Jason Eady, this Thursday, October 11th… Get to know him personally and discover his music! 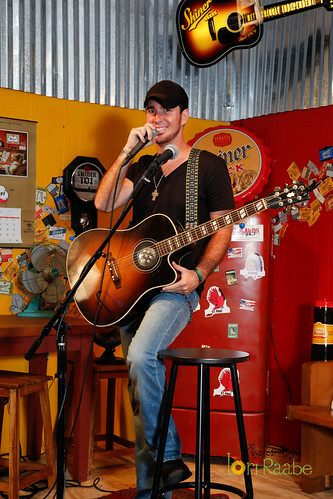 Comments Off on Meet, Eat, Greet with JASON EADY this Thursday, October 11th!! Powerful show with Zack Walther last Thursday. 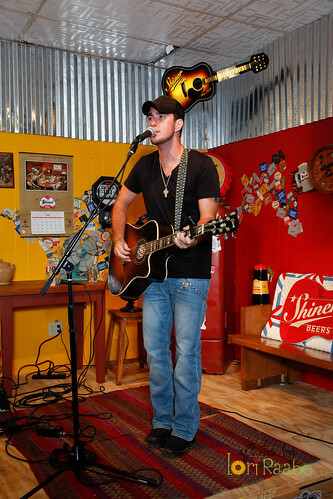 Zack Walther at The Shiner Sessions last Thursday! Lots of fans in the house!! Comments Off on Powerful show with Zack Walther last Thursday. Honored to have Walt Wilkins at The Shiner Sessions! 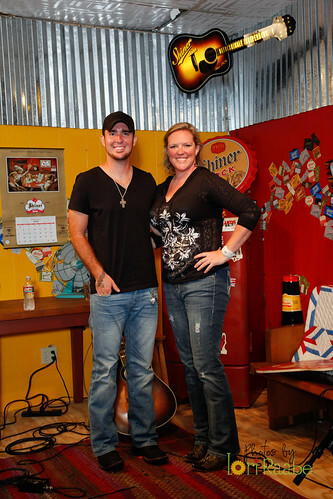 On September 27th, The Shiner Sessions welcomed an extraordinary performance and upclose interview with Walt Wilkins. Walt shared his stories from his accomplished career and kept the crowd intrigued with his personal songwriting. If you couldn’t be there to enjoy the show, his show will be posted here at the website for you to enjoy this week! Thank you to Randy Rouse of Shiner Restaurant and Bar, The Old Kasper House Bed & Breakfast, Boehm Tractor Sales, Inc, Macie Bean Boots, and our loyal guest audiences for supporting our program! Comments Off on Honored to have Walt Wilkins at The Shiner Sessions! The Shiner Sessions will be hosting Drew Kennedy on Thursday, Sept 20th at the new venue home of The Shiner Sessions in Shiner, Texas. Our new location will be announced this week! 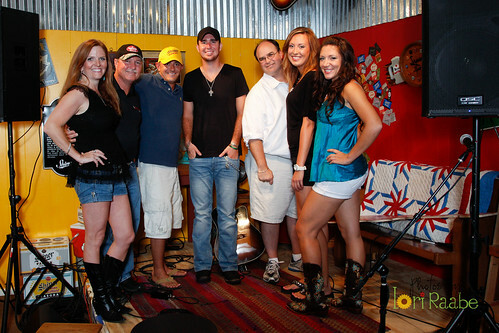 Get ready for www.drewkennedymusic.com and we’ll see you Sept 20th! The Shiner Sessions production team is taking a week off (Sept 13th) to prepare for the new fall series at our NEW venue location. Stay tuned for our big announcement! So many talented artists and giveaways also coming. 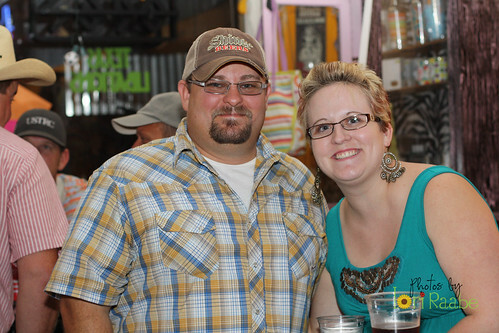 Special thanks to our supportive folks in Shiner, Texas and for loving what we do. Join our mailing list and be the first to know about upcoming artists, giveaways, and special getaways from Badlands FM, and The Shiner Sessions with Katie Lee! Thank You to Neil Austin Imber for Joining us Sept 6th! A special thanks to singer songwriter, Neil Austin Imber for entertaining the folks in Shiner, TX and delivering such a strong performance last Thursday. 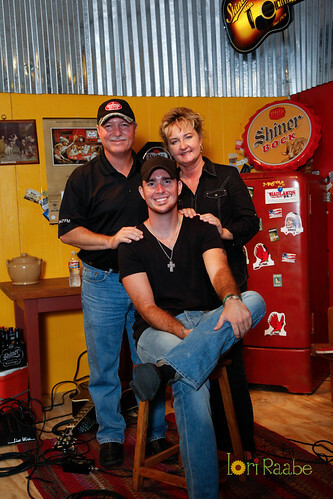 Best wishes from The Shiner Sessions on your songwriting endeavor and your upcoming move to Nashville, TN. Keep Texas alive and well in all your new music! We know you will. 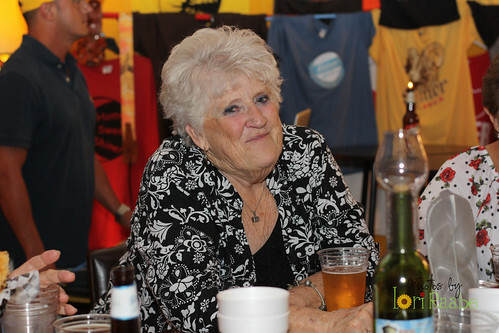 Photo Gallery from last week… Thanks to Photos By Lori Raabe! Comments Off on Thank You to Neil Austin Imber for Joining us Sept 6th! Shiner Sessions Welcomes Brian Keane next Thursday, Aug 23rd! 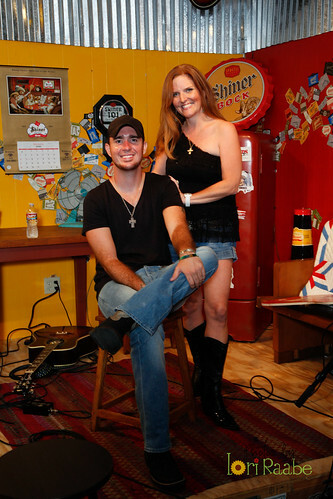 Join us and get to know another talented singer/songwriter in Texas! Briane Keane. Show starts at 8pm. Get your tickets in advance at Home Sweet Shiner! Comments Off on Shiner Sessions Welcomes Brian Keane next Thursday, Aug 23rd!